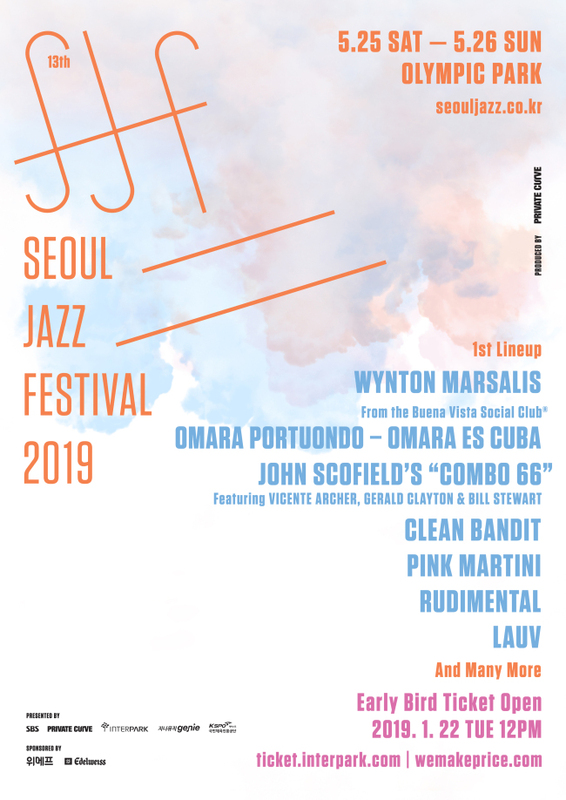 Seoul Jazz Festival has announced its preliminary lineup, including Wynton Marsalis, Omara Portuondo of Buena Vista Social Club and Clean Bandit. Nine-time Grammy-winner trumpeter Marsalis was the first jazz musician to win the Pulitzer Prize for music in 1997 with “Blood on the Fields,” a jazz oratorio that is an orchestral rumination on slavery. 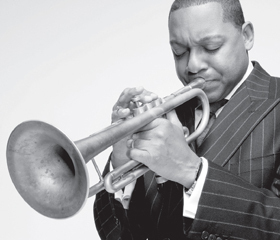 He is currently the managing and artistic director of jazz at Lincoln Center. 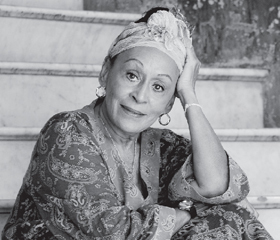 Portuondo, the only living member of the Buena Vista Social Club, will also visit Seoul for the festival this year. Nearly 90 years old, Portuondo may not sing with the energy she used to have, but she still has a moving voice. Under a program titled “Omara es Cuba,” the diva will perform in collaboration with other musicians. 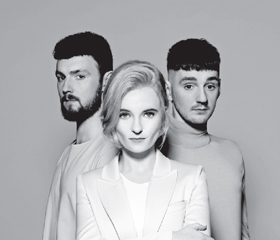 Clean Bandit, a trio of Cambridge University graduates, has been creating tracks that mix classic with electronic sounds. The band’s hit song “Rockabye” topped the Billboard chart for nine weeks. Another track, “Rather Be,” recorded 500 million views on YouTube and allowed the band to take home the Grammy for best dance recording in 2015. Meanwhile, modern jazz guitarist John Scofield will perform his latest album, “Combo 66,” released in September. The guitar legend recorded the album at the age of 66 with drummer Bill Stewart, contrabassist Vincent Archer and pianist Gerald Calyton. Scofield is known for being an open-minded artist who is willing to mix traditional jazz with rock, soul, punk and more. Also taking the stage will be Pink Martini, a 12-piece world music band that bills itself as “a small orchestra.” Its debut album, “Sympathique,” was recognized at French music awards Victories de la Musique. The band may sound familiar as many of its tracks have been used for films, TV shows and advertisements. In addition, the lineup includes Rudimental, a four-piece band hailing from London. The band gained recognition when the single “Feel the Love” featuring singer John Newman topped the UK singles chart in 2013. Singer-songwriter Lauv will perform in Korea for the first time at the festival. “The Other” from his debut album, “Lost in the Light,” was a hit on the US music streaming platform Spotify in 2015. The 13th Seoul Jazz Festival is slated to take place from May 25-26 at the Olympic Park in eastern Seoul. Early-bird ticket sales open on Jan. 22. For more information, visit www.seouljazz.co.kr.